AI is considered as the Ah-ha moment in the history of the IT world. From sci-fi movies being made to world’s doom being predicted, AI is enjoying quite the limelight. But for the actual people involved behind the scenes that churn out with the AI revolution, you can transform your small business into a roaring success by embracing AI solutions. When analyzed microscopically, the claims of AI is true. 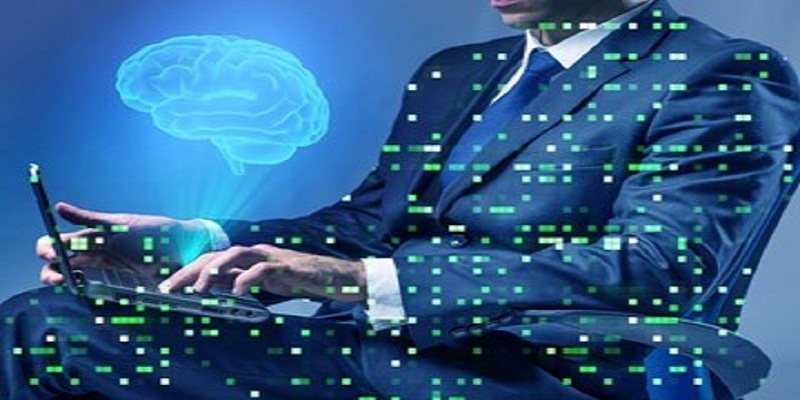 However, the macro transformation is due to the micro-events of business transformation that takes place daily, observes Core Technologies Services, Inc. AI technology goes beyond data and analytics, affects your operating model and is self-updating; in other words, AI nurtures itself to grow and evolve. Since AI learns by observing and understanding patterns and optimizes based on continuous input and training, it causes organizations to look more deeply at how they operate, what they want to achieve, and the resources available (in the form of information) to achieve their business objectives. Though time-consuming and costly, AI is an effective investment. Today we look at how businesses can change with AI. AI can coach sales: With AI evolving as a learning tool, it can effectively coach people to be better at sales. Using machine learning, a variety of variables like word choice, or the ratio of time spent talking versus listening, etc. is analyzed. It then helps to analyze performance and coach salespeople to communicate more to make a sale. Marketing gets better: AI can drive revenues. As the platform is able to learn from patterns of customer’s behavior, it is easy to make a suggestion that is more likely that a customer might respond to. This makes it all the more easy for the sales person to close on a deal and also save time. Make your product better: With continuous feedback and analytics, I can improve your product quality to match customer expectations. This will get you a competitive edge and enjoy a better success in the market.